ResidentDante: The fantasy is final! A quick update here. Thought to just bring you up to speed on my Final Fantasy 13 progress! Well, the good news is that I'm finally (no pun intended) done! 43 hours clocked up and I'm through! 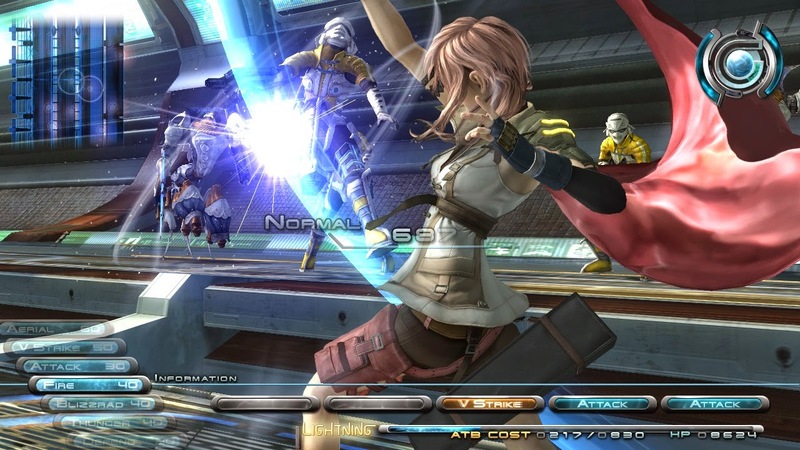 FF13 has a setting I like, and that’s what brought me in. 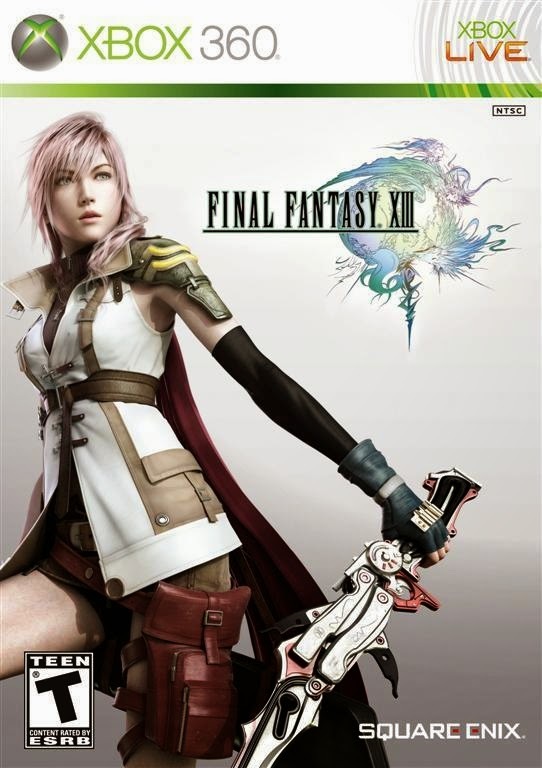 Remember now that I'm not really a FF fan, nor do I play many RPG’s. With that in mind, it takes a setting and story I like to pull me into putting in tens of hours to one of these games. 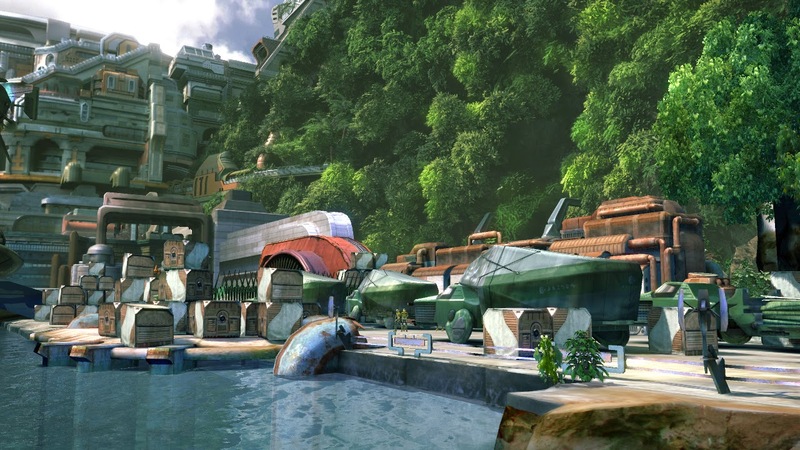 Throughout the game I have liked the environments, the setting and the visual style of the game. I have also enjoyed a few of the main characters, the story between them being the most interesting. The main story however I still don’t understand, I frankly I don’t care about it. It’s been far to “out there” and it simply doesn't sum itself up that well. Going back to the characters though, I really enjoyed the dialogue and the personality of Lightning and Sazh. These two characters alone carry a lot of the story and their dialogue is "grown-up" and with some thought behind. 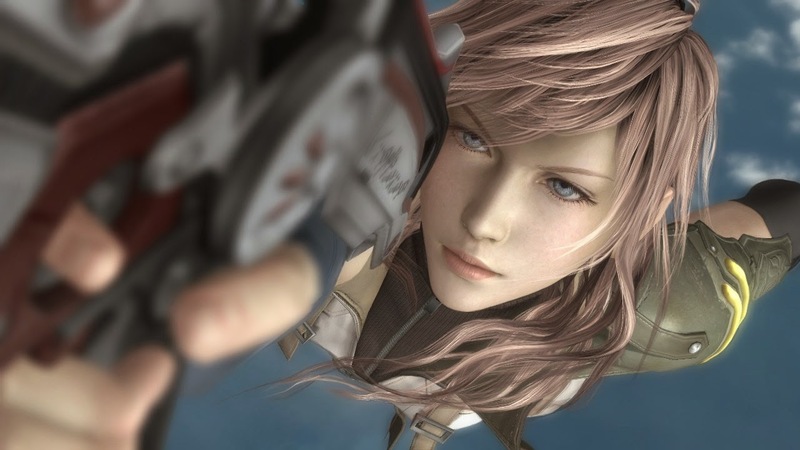 Lightning reminds me of Cloud from Final Fantasy 7, a little moody and dark, but ultimately responsible and skilled. Sazh is the older, more mature and very sensible character, his voiceover is fantastic! Hope starts out a little whiny, but ends up being a person to like and you want to learn more about. Gameplay then. How is it? Well, actually it’s been good. The game steadily introduces and explains new features at the beginning of the game. The final stage that lets you alter paradigms and party members kicks in a little late though. In other words I felt the learning curve was somewhat slow. The game fails with its easy battles and auto-attack to really give you a challenge later on. It simply feels shallow after 40 hours. The difficulty of the enemies progresses nicely, and it really puts you in some seriously difficult battles about halfway through the game. I used a lot of time trying to improve my stats by fighting the same enemies over and over again to gain crystantinum (that’s XP in normal RPG terms). I also like the fact that the battles are fought like in a arena, on a row against each other. Now let’s look at the shallow level of interaction of the environments. Seriously they feel like a PlayStation 1 game. It’s about time the FF series lets you interact more with the environments, and explore it more. You simply walk through stunning looking environments from A to B on platform looking roads. This is further obvious when the game never has any sort of mini-games or exploration of items and such. It’s unbelievable how shallow the game is considering the time they took to make the game, have they ever looked at other games in the development time? There's a huge plus for the sheer size and polished design of the areas you travel through though, they have nailed the sci-fi look and combined it with a typical FF feel. Stunning! To sum up; I enjoyed the playthrough, I really did. The great visual style, the ending and the touching story in between the characters made it all worth it. I can't stress enough how amazing the artstyle in the game really is, each location looks beautiful and unique and the art goes on through the menus and character screens; they are beautifully designed. The focus on the end-of-the-world main story makes the story far too complicated though and it’s explained far to diffuse to the viewer. The gameplay does its job, it allows a lot of beginners to the series jump in, but after 40 hours it gets kind of repetitive. I would have liked a far more interactive environment, a deeper sense of progression to the battles and more focus on a smaller scaled story and the relationships between the main characters. A great story doesn't always have to be epic and on an intergalactic scale Square!